Socialism is the disincentivization of excellence. No matter how great a level of excellence that a person performs or achieves something, socialism either prohibits or re-distributes the rewards for that excellence to those who have not achieved to that same level. By removing the incentive of rewards, those who would otherwise work to achieve such excellence will simply give up. Ultimately, the disincentive from socialism dumbs-down everything to mediocrity. 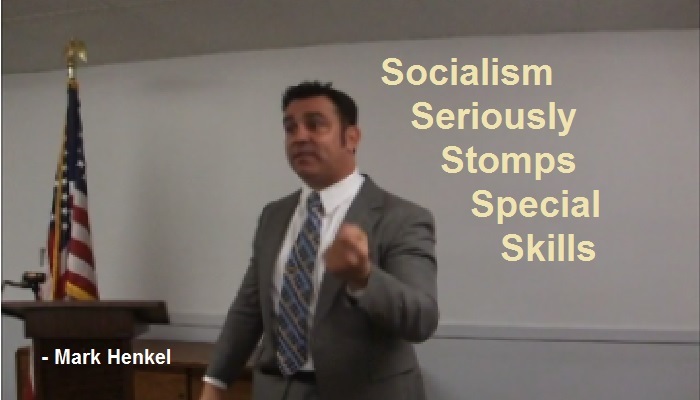 “Socialism Seriously Stomps Special Skills.” I declare this soundbite in my speech, The Anti-Socialist. However, if you allow women a choice, they will choose the better men – even if such a good man is already a proven-good-husband. And then THAT will incentivize other men to start self-improving. As such, this big government marital socialism has seriously stomped the special skills of good husbandhood. As part of the overarching project to provide polygamy supporters with tools of shareable memes, the pic for this sound-bite has been posted on Pinterest. Socialists do not understand what real equality means. To be clear, I wholly and emphatically believe in equality among humankind. But equality does not mean that there are no differences in the content of different people’s characters or no differences in the levels of their performances and/or achievements. As I am an Anti-Socialist, this distinction is important to understand. “Socialists say, ‘We need to have equality.’ But instead of being an equality of opportunity, it’s an equality of outcome. “ I declare this soundbite in my speech, The Anti-Socialist. In the speech, I present an example of what would happen if I played a one-on-one game of basketball with renowned basketball legend, Michael Jordan. Beyond any doubt, in such a game, that superstar would metaphorically “wipe the floor with me.” I would clearly end up losing the game with the final score being something like 500-0. To a socialist, that ending score of 500-0 would be said to be “unfair.” In order to “make us equal,” a socialist would then take 250 points from Michael Jordan’s score and give them to me. Thereby making the score 250-250, the socialist would then say that I am “equal” with Michael Jordan. But the truth is indisputable. When it comes to basketball, I am most definitely NOT an “equal” with Michael Jordan. While he and I both had equal opportunity to become great at basketball, the fact remains that he chose to do that and achieved it. And I did not. We both have equality of opportunity, but not equality of outcome. As part of the larger project to empower polygamy activists with tools of shareable memes, the pic for this sound-bite has been posted on Pinterest. 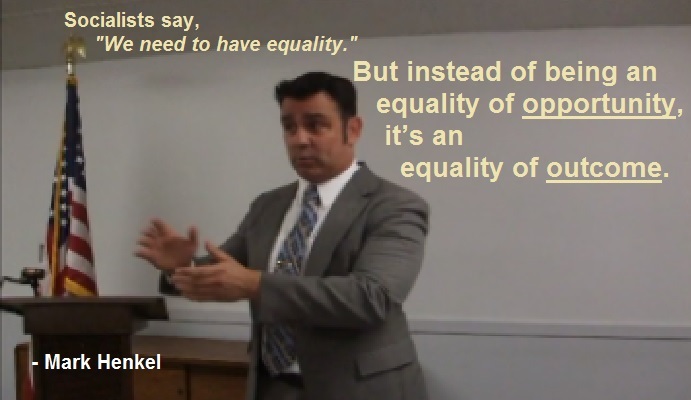 But instead of being an equality of opportunity, it’s an equality of outcome. These three links (one to Youtube and two to Pinterest) are created to be tools for supporters to use when working to persuade others to allow freedom for polygamists. Many people do not understand what the word, “socialism,” actually means. When they hear that I am an Anti-Socialist, they will ask, “Being an Anti-Socialist… that means you hate people, right?” No, the truth is the exact opposite. I care very much about the human spirit. 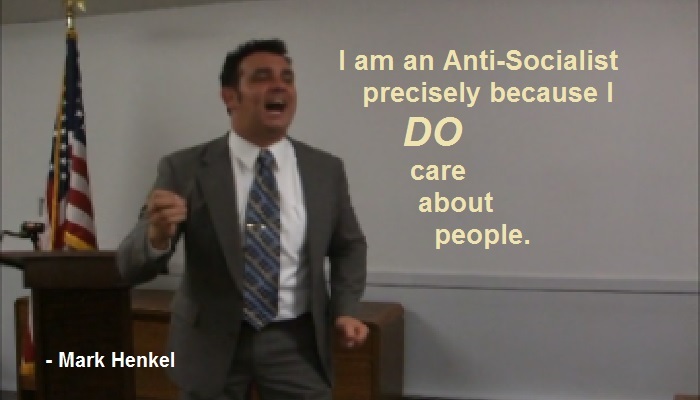 “I am an Anti-Socialist precisely because I DO care about people.” I make this soundbite in my speech, The Anti-Socialist. When I explain UCAP (unrelated consenting adult polygamy) to conservatives, it is important for them to see that I really am committed to limited government values. Being an Anti-Socialist certainly established that fact about me – and it helps conservatives trust that I am not trying to circumvent their own values. But when liberals hear that I am an Anti-Socialist, they have heard it associated with conservatism so frequently that it can cause them concern about me. Hence, it is important to help liberals understand the very heart of why I am an Anti-Socialist – it is that I do genuinely care about people. By posting this soundbite as a shareable meme, both conservatives and liberals are able to have their separate concerns about me allayed. By removing such concerns, I am better able to help both sides see that their own (yet separate) values do compel both sides to embrace the Polygamy Rights Win-Win Solution to end the marriage control war: abolish all government marriage control for unrelated consenting adults. As part of the larger project to empower pro-polygamy supporters with tools of shareable memes, the pic for this sound-bite has been posted on Pinterest. 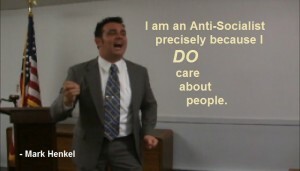 Pinterest PIC: I am an Anti-Socialist precisely because I DO care about people. . These three links (one to Youtube and two to Pinterest) are designed to be tools for activists to use when seeking to persuade others to allow freedom for us UCAPs, unrelated consenting adult polygamists and polygamy supporters. If you consider yourself a UCAP polygamy activist, the movement needs your help here. Please follow/comment/share these three items on social media. 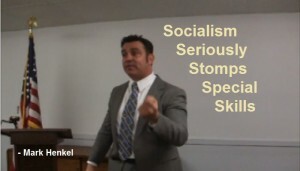 My speech, The Anti-Socialist, opens with a key soundbite of my own self-description. Although this particular speech is not actually about polygamy, its purpose is to provide a background-insight for helping others understand why I make the various polygamy arguments I make. No doubt, identifying myself as an “anti-socialist” is the most accurate way to describe my life-philosophy, politics, and ideology. I believe that people must be rewarded for their achievements. Therefore, they need to have hope that those rewards will be there for them. Any thing or philosophy that tries to remove incentive from achievement is hostile both both against humanity itself and against the very nature of how humans need to have hope. Moreover, when explaining polygamy rights for UCAPs (unrelated consenting adult polygamists) with political conservatives, establishing my anti-socialist credibility immediately pre-empts such conservatives from trying to summarily dismiss me from debate. By pre-emptively removing their barrier that way, I am able to more successfully help them see that their own conservative values compel them to embrace what I propose. Namely, the polygamy rights win-win solution to end the marriage debate simply calls for abolishing all government marriage control for unrelated consenting adults. Hence, I am most definitely an anti-socialist. As part of the ongoing project to provide activists with tools of shareable memes, the above-shown pic for this sound-bite has been posted on Pinterest. 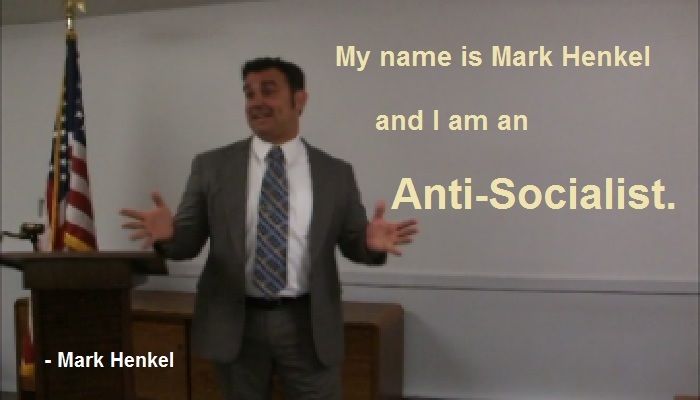 Pinterest PIC: My name is Mark Henkel and I am an Anti-Socialist.